Even with no underlying mortgage, the unit values as a co-op were well below comparable condominiums. The Co-op suffered from a lack of sufficient working capital and was constantly behind in meeting its payments to vendors. Some shareholders were concerned that with the value of their units increasing by 60% to 80% as condominiums, their property taxes would also increase dramatically after conversion. Immediately after conversion (less than 30 days), an owner sold his unit as a condominium at a price that was for nearly 70% more than the co-op price. The conversion to condominium raised funds for working capital and capital reserves for future repairs and replacement of common areas. 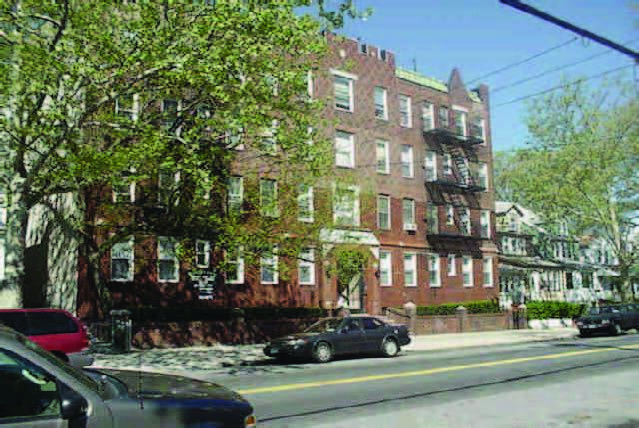 ROA Hutton was successful in working with the Queen’s Tax officials to assure that each owner was assessed the same as a condominium unit owner as they were as a co-op; resulting in no increase in property taxes due to the conversion.